If you are taking on the elements, as is the case if you are tearing it up on a snowmobile, you are going to need a good jacket. 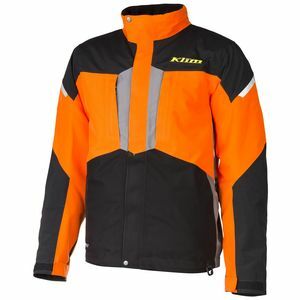 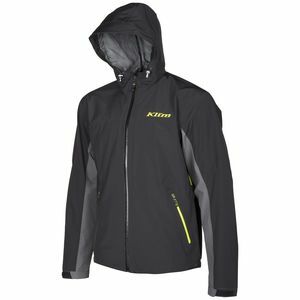 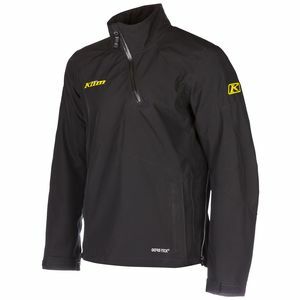 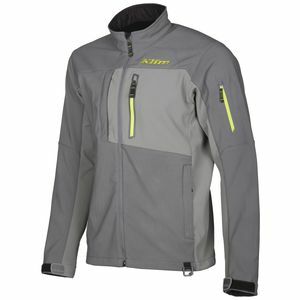 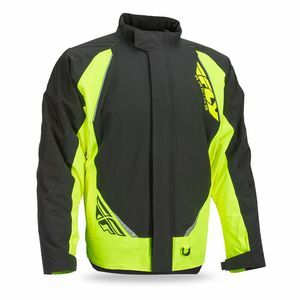 Snowmobile jackets are specially made pieces of gear that have been designed and developed for these specific needs. 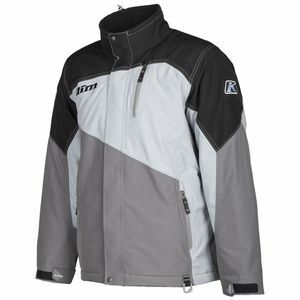 They are much, much more than just winter coats. 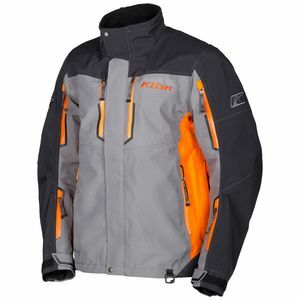 From the rugged external materials to the performance-based technicality of internal linings and configuration, snowmobile jackets are as powerful a tool as the machines that they ride upon. 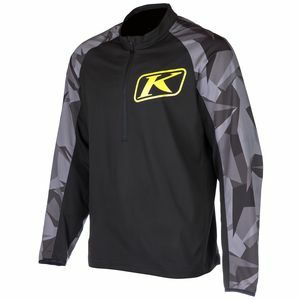 With a “playing field” that is unlike many other forms of outdoor recreation, snowmobiling brings together a wide gamut of circumstances that are ready to be tackled by specialized snowmobile jackets.